15th November 2018, Kathmandu: OPPO officially started the sales of its much-awaited Bigger Battery phone, A7 today. Organizing a grand first sales event at OPPO's official showroom at Pako, Newroad the pre-bookers were handed over with autographed OPPO A7 through the hands of its newly appointed brand friend, Super Star Actress Swastima Khadka, herself. 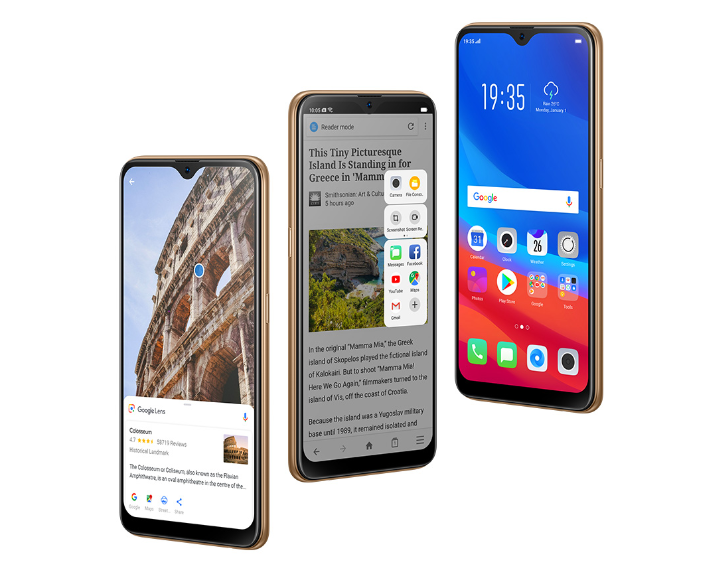 Hyped as bigger battery phone, the OPPO A7 is believed to upraise the Legacy of A series to Newer High with Powerful Battery, Premium Design and AI enabled Cameras. With industry-first powerful batteries and affordable pricing, the A series has been among OPPO’s best-selling smartphones since its launch. 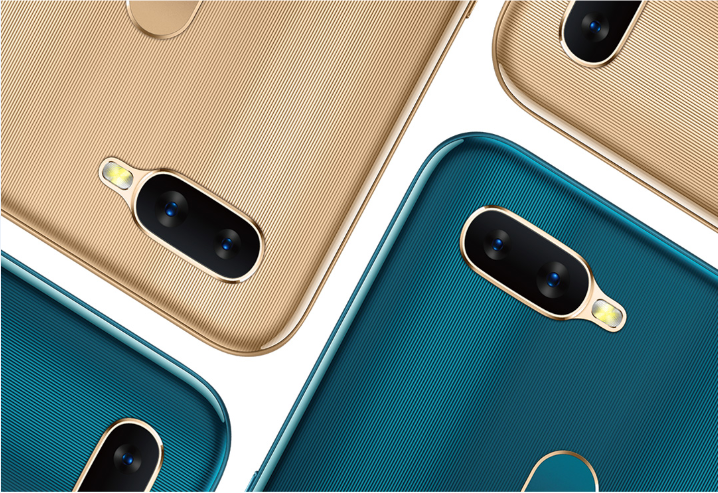 The all-new OPPO A7, equipped with a 16 Mega-Pixel front camera with AI 2.0 and a 13MP+2MP dual rear camera and a 4230mAh large battery is set to wow customers across the country with the most modern features and fulfill their needs for real and natural looking selfies – all at the most affordable price of Rs. 35,790. The screen occupies almost all of the A7's display except for a small droplet shaped notch called "Waterdrop Screen”, inspired by a water drop that is about to fall. 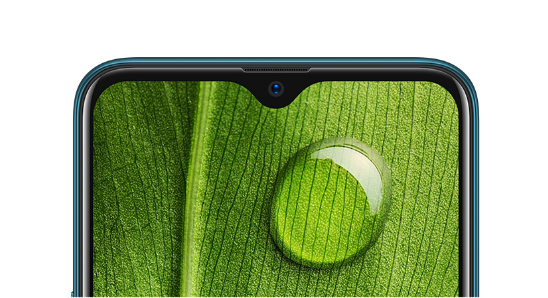 The tiny water drop contains a 16MP front camera and sensors that make A7 the phone with the highest screen to body ratio of the OPPO A series. A7 also applies Corning Gorilla Glass, providing greater resistance to scratches. The OPPO A7 is designed to be a piece of art be it materials, crafts, textures, and even the colors of the back cover. A7 is thin, light, and comfortable to hold thanks to the 3D thermally bent sheet, modified hundreds of times to perfection. The glass-like cover with fine and smooth texture with the Grain Pattern is an eye candy. The perfect combination of glass-like finish and Grain Pattern presents a sense of purity and premium while adding interesting texture. Another carefully considered detail in the middle frame; frosted and in contrast to the grain texture of the back cover, it makes A7 even more graceful while remaining low profile. The phone will be available in the market in 2 attractive colors, Glaring Gold and Glaze Blue. Cameras: OPPO A7 is equipped with 13+2MP dual rear cameras plus AI Beautification. The front camera is enhanced to 16MP with F2.0 aperture, which makes for more outstanding selfies. Moreover, A7 uses a wide-angle front camera, which can contain more scenes when taking photos, especially helpful when taking group photos in a narrow space. AR Stickers is also a new feature ofA7. Ordinary stickers only follow the movement of people's faces while the new AR stickers allow more personalization – in simple it lets users have more fun! Through the powerful "Smart Bar", A7 not only supports horizontal "full-screen multitasking" but also supports vertical full-screen multitasking. The Smart Bar can be triggered by sliding at both sides. In addition to the existing functions of full-screen multitasking, Smart Bar also supports quick file sharing, screen recording, screenshots, and many other shortcuts.